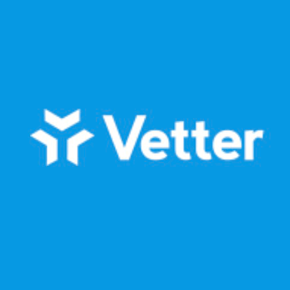 Vetter is an online suggestion system that helps companies get ideas from their team members, vet those ideas for quality and track and sort them afterwards. Our system engages employees, drives innovation and boosts bottom lines Plans range from start at $19-299 a month and work out at under a $1 per user, per month. We offer a free 1 month trial (no credit card required) on all plans but recommending scheduling a demo to get a complete look at what the system can do.